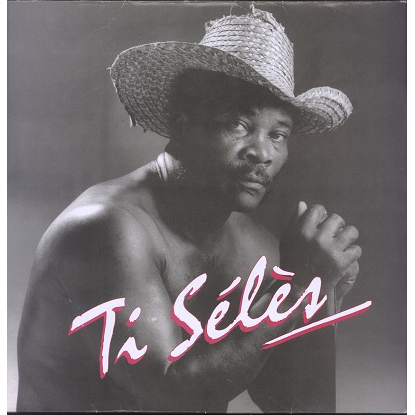 Rare album by Ti Sélès AKA Ti Céleste, one of the most reknown Gwoka players, released in the late 80's or early 90's. Great traditional Gwo Ka music! Sleeve has seam wear and light aging. Record with hairlines, plays OK with light surface noise. Solid VG+ copy!